Agency located in Leeds, London and Manchester. Pinpoint Designs is an eCommerce agency with offices in Leeds, London and Manchester. We specialise in Magento development and design. We also provide custom web solutions, SEO support and content marketing. Pinpoint are a multi award winning agency. In 2018 we won the Magento Imagine Excellence Award for Best Commerce launch for our work with Custom Plugs. Previously we have won Best in eCommerce 2016, and Best for Effectiveness 2014 – both for agencies with under 40 staff, at the RAR Digital Awards. We’ve done the training and passed all the exams. 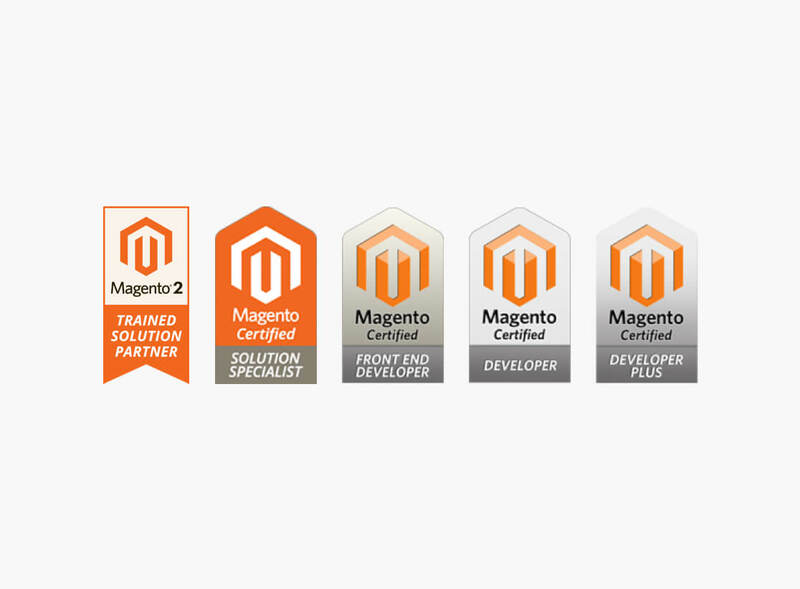 Magento is the only eCommerce platform we support and we love getting the most out of it. 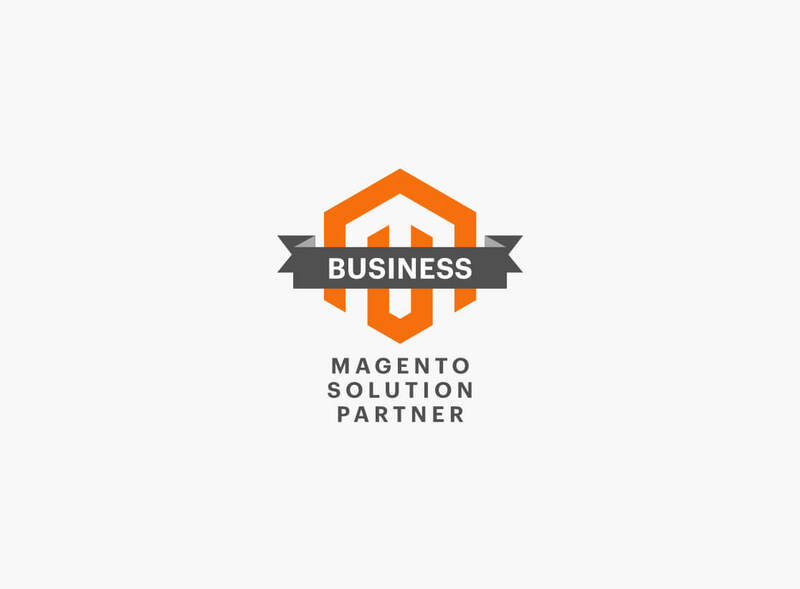 Used by 1 in 4 online merchants, Magento is the perfect choice to drive your business forward. Not only do we build Magento stores, but we’ve also had first hand experience in setting up, growing and selling an eCommerce business in the past. We love providing solutions to complex problems. Whether you’re looking for consultation, design or development, we’re available to help. We're on the rise! Now with offices in Leeds, London and Manchester, we help our clients to grow their businesses whilst growing our own to meet the demand. If you’re looking for design, development or digital marketing, we have dedicated staff readily available to help drive your business forward. Ultimately, we’re dedicated to working with our clients to provide the best possible experience. If we sound like a good fit for you, then get in touch.